I just found out that Martin Scorsese, my most favorite film director, is set to release his 2011 documentary entitled “Living in the Material World: George Harrison”, a film account that tackles the life of George Harrison. As you may know, George Harrison is a rock guitarist and one of the well-acclaimed singer-songwriters the music industry ever had. 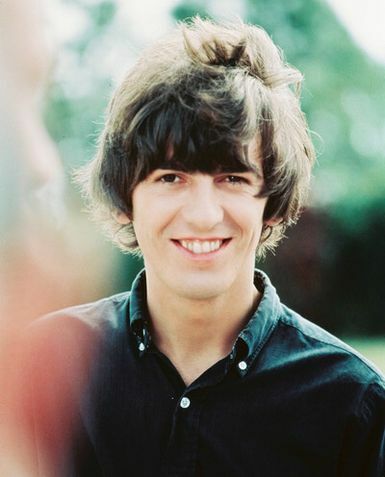 But George Harrison is reputably more popular as the leading guitarist of the English rock band, The Beatles. He is known as “the quiet Beatle.” Some of the popular Beatles songs that he composed included Within You Without You, While My Guitar Gently Weeps, I Me Mine, Blue Jay Way, Something, and my personal favorite (and the ultimate cheer-up song) Here Comes the Sun. His songs are heavily imbued with mysticism (as influenced by Hindu practices). 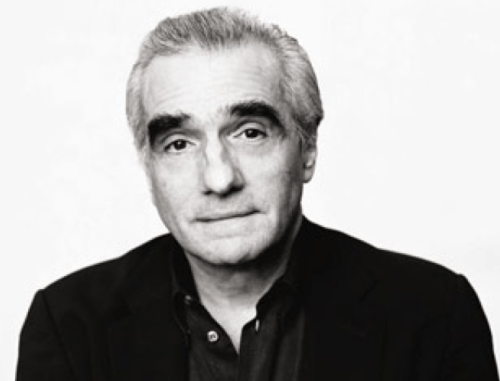 Martin Scorsese, on the other hand, is a celebrated film director, actor, producer, screen writer and film historian. Scorsese is infamous for his dark-themed films like “Taxi Driver”, “Goodfellas”, “Raging Bull”, “The Departed” and many more. He’s also well recognized for his documentaries which include “No Direction Home” that recounted the life of the American singer-songwriter Bob Dylan. Actually, he’s my most favorite film director – I’m on a Scorsese binge right now, trying to watch all his films. As I am a fan of both Scorsese and The Beatles, this upcoming film documentary is something to look forward to this year. I heard it’s slated to be released in the illustrious Cannes Film Festival. Fast forward to May please! The title of the documentary is obviously taken from George Harrison’s solo album entitled “Living in the Material World” released in 1973. Today’s Blythe entry is all about meditation and contemplation – whatever the difference between these two words, I still don’t know. In terms of both or either, I’d like to say, that sadly I lost the capacity to meditate as intensely as I had in my youth and in my childhood. Faith is something that I had initially built for myself through meditation. I would go hours and hours of thinking about Things (in a philosophical approach, which of course, may include the theological). Which is why I always believe Youth is idealistic and dynamic, faithful and loyal unto itself. The night before yesterday I have experienced what I just found out to be sleep paralysis. It did feel really scary at the outset, but I couldn’t deny that undergoing such experience could be weird and amazing at the same time. That’s because I literally could feel my consciousness ebbing away from me. The calendar says it’s going to be a full moon and I badly needed one tonight. Blame the blackouts – the second one I have today. Blackouts supposed to occur once in a day in a grueling six hours straight but I’m afraid it’s going to be another six-hour streak tonight (the first one occurred this morning). But I can see no moon tonight. Just streaks of navy blue clouds in the sky. And as I was writing this entry my table is flanked with two candles on both sides with their flames raging against the wind. I can actually feel the smoke straight right into my nostrils, and I’m especially worried these candles might harm my face as I had just finished washing it for tonight. Mobile election campaigns, as I have noticed, are more privileged to roam around with their political jingles tonight, thanks to blackout. My neighbors are irksome about this because it’s indeed irritating how these vehicles feel like aristocrats roaming in this tranquil, solemn night. Now I can see the moon. Clouds must have covered it. The sky lightens for a bit. The candles continue to trickle their last waves of flames, the frozen wax flattened and dried on my table. Except for the weather, my 2010 election experience turned out to be fine. It was drizzling by the time we arrived at the election precinct. I was with my mom and sister. We were given priority numbers and I got number 92, but the counting already started at number 70 by the time we get there. So we didn’t have to wait too long for our turn, and we were thrilled the PCOS machine didn’t puke our ballots out. The PCOS machine turned out to be a lot bigger than I expected. It looked like a huge trash can, taking in our ballots. 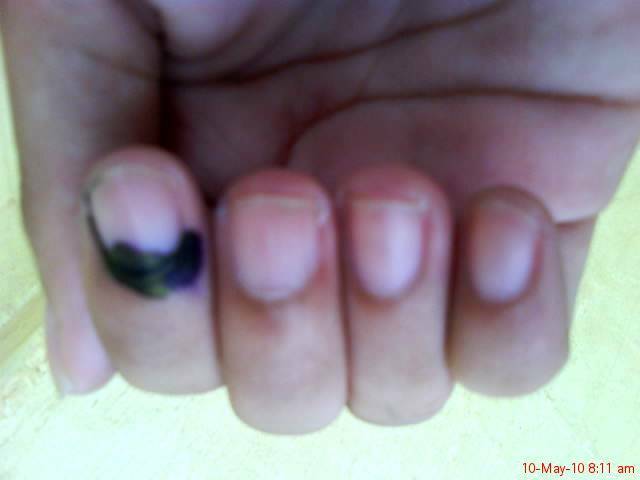 I hope for clean, honest and peaceful election today. God bless the Philippines. Still, a week more left to go before the Christmas vacation. I have lots of plans to do. lots of books left unread and more stories to revise. But Christmas is still Christmas, and like any other tradition, it’s something to look forward to.